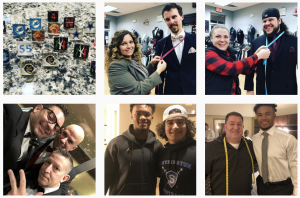 NORTH HAVEN Formal wear has always been a family affair for the owners of Modern Formals. 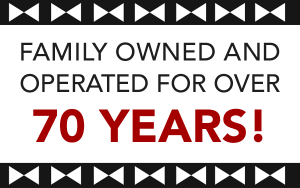 The Dominello family, including Sal Sr. and sons John and Sal Jr. take pride in the fact that the business began over fifty years ago within the family and remains family-owned and operated today. 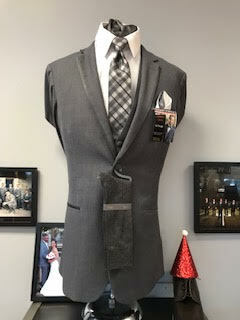 The Modern Men's Shop was founded in 1951 as a dry cleaning and tailoring shop in a small store front on Lewis Avenue in Meriden. 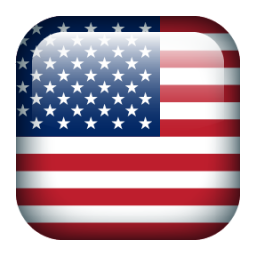 Sal Dominello Sr. began work at the shop when he was 14 years old. When the shop moved to East Main Street in Meriden, it became a noticeable local icon with its red and white awnings. 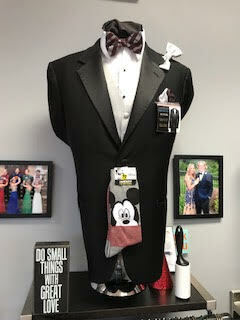 Modern Formals has locations in Middletown, North Haven, Southington and Wallingford. 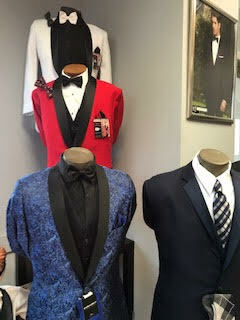 Each location carries a full line of men's formal wear and provides rental, sales and tailoring services.